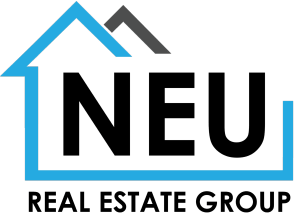 Neu Real Estate Group - Your Local Indianapolis Real Estate Experts! Indianapolis is America's finest Midwestern city. Home of the greatest race in America, the Indianapolis 500. Indianapolis has been recognized by the Wall Street Journal as having the nation's #1 hotel value. Best city to experience all four changes of seasons. Visit the Indianapolis Children’s Museum, Indianapolis Zoo, Indianapolis Museum of Art, Bankers Life Fieldhouse, Lucas Oil Stadium - home of the Indianapolis Colts. With nearly 470 golf courses located throughout the state, Indiana offers golfers of all skill levels with courses designed by some of the biggest names in golf including Pete Dye, Jim Fazzio, Robert Trent Jones, and Fuzzy Zoeller. Contact us directly for buyer service for homes in Hamilton County and surrounding counties. We provide exceptional real estate service with integrity and pride. Finding the best Indianapolis Real Estate for sale is part science and part art. Searching the real estate MLS is a good start. Great properties go quickly in a competitive real estate market, and timing is everything. Our clients depend on us to help them locate the best in Indiana homes. Having professional Realtors working for you, will guarantee you have the edge. Use this site, to find your favorite properties. Or contact us to do the searching for you. Were you aware of our Indianapolis Map Search feature? We specialize in Indianapolis Real Estate and homes for sale in Hamilton County. Our goal is to deliver the best results for each client. When choosing a real estate professional with expertise in the local market it’s important you feel confident and comfortable. From Luxury homes to a modest condo, our experienced Realtors know the area and all it has to offer. As professional real estate agents and brokers, our clients rely heavily on our experience and local knowledge of the market. We are committed to providing you with the best service possible. Our goal is to make sure your experience is enjoyable and all expectations are exceeded. We are dedicated to selling your home or finding you your dream home. 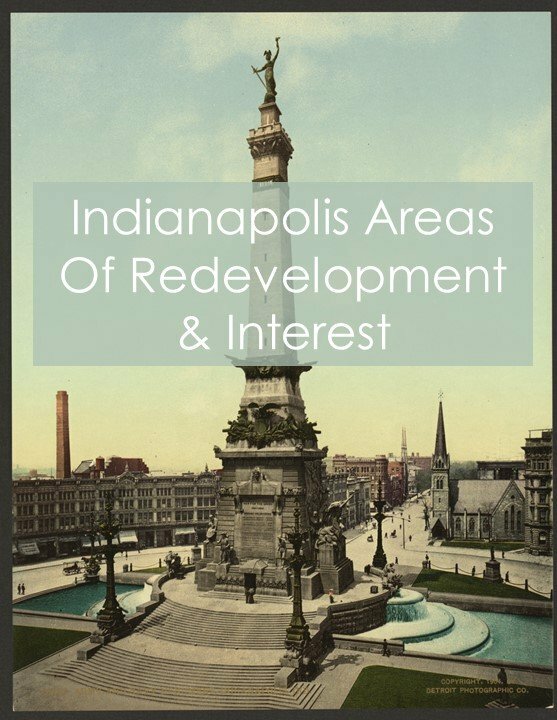 If you are selling your Indianapolis Real Estate please read our sellers page. If you are a buyer our buyer’s page offers information for you. Let us have a chance to exceed your expectations, contact a top agent today. You have found the best in Indianapolis real estate service. If you or someone you know is thinking about buying or selling a home please call us at 317-572-9000. All Indianapolis Area Real Estate: Hamilton County Real Estate and Hamilton County Homes, Homes for Sale in Carmel, Zionsville Homes, Westfield Homes, Noblesville Real Estate, Fishers Homes, Luxury Homes, Carmel Homes, Carmel LUXURY Real Estate, Carmel Homes for sale, New Homes for sale, Westfield, gated communities, golf homes, Noblesville Homes, Fishers Real Estate, best American homes. Real Estate, buying selling luxury, Carmel Homes, View Listings, New Home builders, Westfield Homes, Listing Carmel real estate, Indianapolis realtor, Zionsville real estate, Zionsville Luxury REAL ESTATE, Zionsville Horse Farms, Downtown Indianapolis Condos, Property with land, and the utmost in quality in Hamilton county, Hamilton County realtors. For full service details about buying selling luxury real estate contact us directly at 317-572-9000. Find an Indianapolis realtor to give you a free home evaluation.